I’m not much of a sports guy, but like many in the San Francisco Bay Area, I watched the 49ers-Seahawk game over the Martin Luther King, Jr. Day weekend. From the exhilaration of scoring early in the first quarter, to the anticipation of victory as we maintained our lead through the third quarter, to the sudden dramatic reversal in the fourth quarter, and a final ending score of 17-23, Seahawks. Topped off by that crazy post-game interview rant by Richard Sherman. 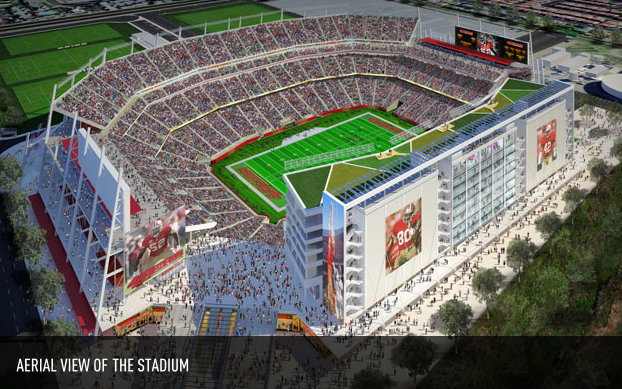 Well, the Niners may not be going to the Super Bowl, but at least they’re getting a new stadium. 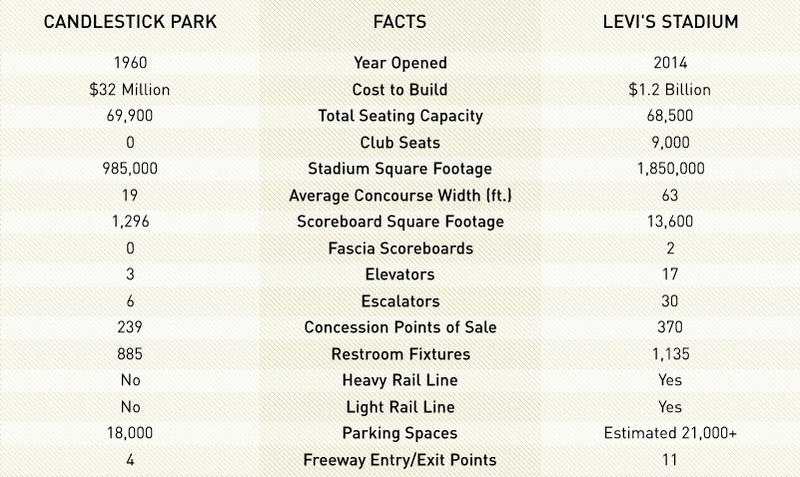 Designed by HNTB and built by Turner Construction, Levi Stadium in Santa Clara will replace historic Candlestick Park in San Francisco, and is planned to open before the start of the 2014 NFL season. 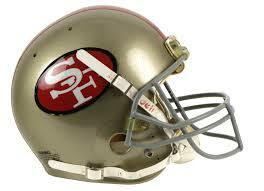 It has already been selected as the venue for the 50th Anniversary of the Super Bowl, Super Bowl L, in 2016. The new stadium is poised to become the first NFL stadium to earn LEED certification for new construction from the U.S. Green Building Council and will feature a 27,000 square foot green roof, a 20,000 square foot solar canopy, a geothermal heat pump for hot water, recycled building materials, water efficient plumbing, and building control systems. Not a bad place to come home to . . . even after a bad day at the proverbial office.